Old Royal Naval College Wedding Photography Greenwich. Kathryn and Aaron contacted me earlier last year about photographing their wedding at the Old Royal Naval College in Greenwich. 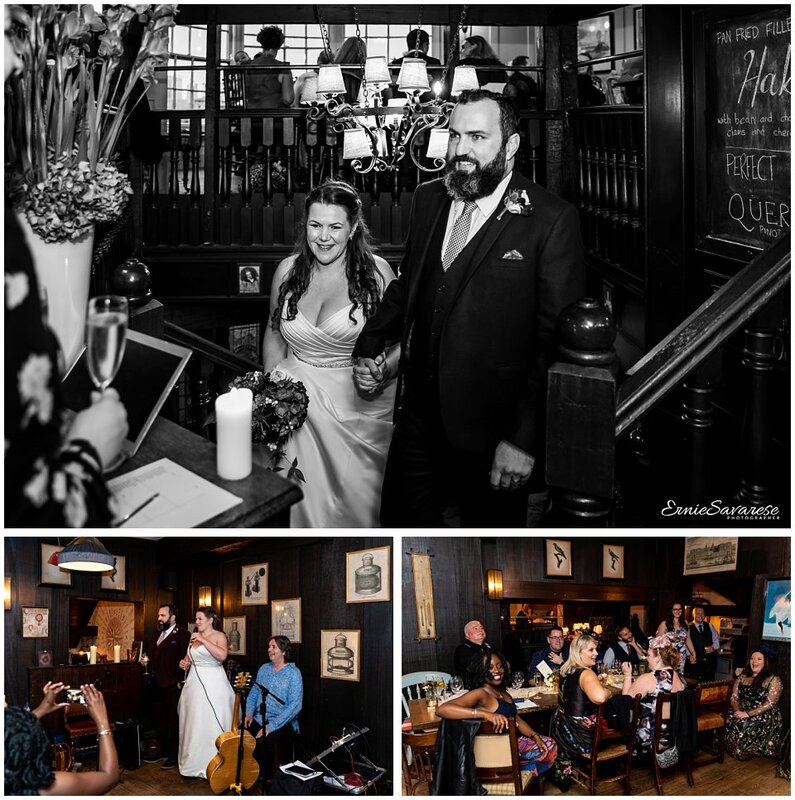 They met in Greenwich but have since moved away from the area however they have such great memories of Greenwich they decided to incorporate Greenwich into their wedding day… and what better place to get married than in the The Chapel of St Peter and St Paul. 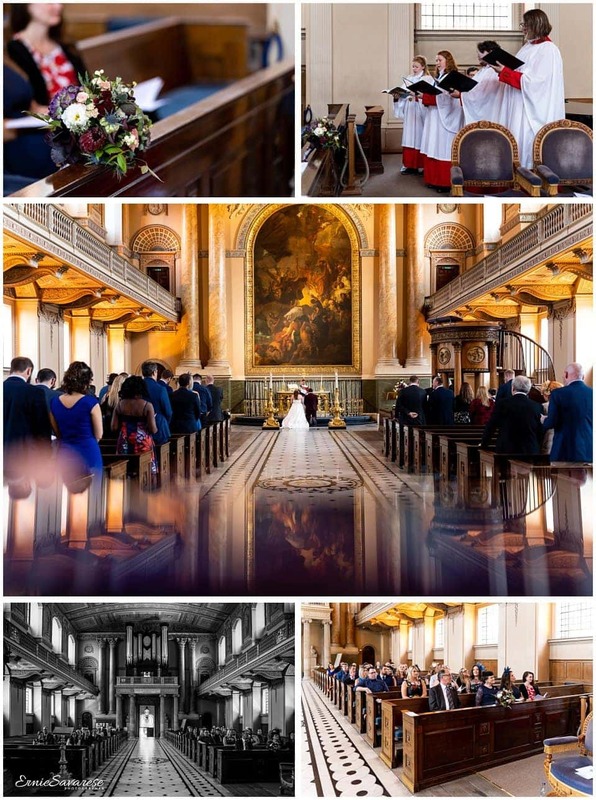 The Old Royal Naval College is a stunning and historic place to get married.